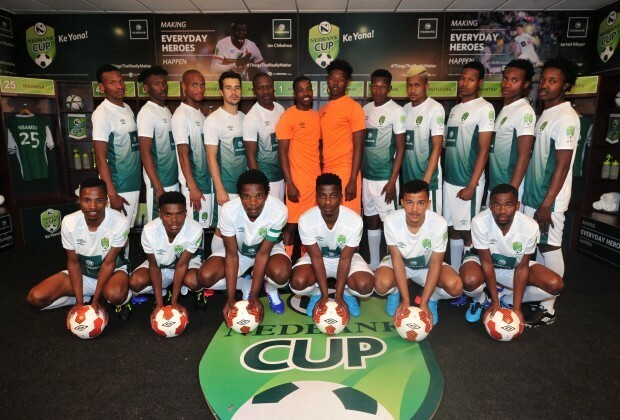 The trial venues for the seventh edition of the Nedbank Ke Yona Team have been officially announced with the Northern Cape revealed to be a new destination. The final team will play against the 2019 Nedbank Cup champions and are also afforded an opportunity to trial for a month with a PSL club to secure a permanent signing with a professional team. Aspiring footballers who are between the ages of 18 and 23 can register for the Ke Yona Team by dialling *120*KEYONA#.